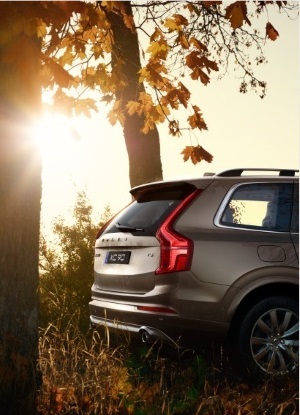 We are now able to take pre-orders for the all-new Volvo XC90, model year 2016, both European and U.S. specifications! There are loads of new features available – please get in touch with us to get a quote or receive a copy of the XC90’s price- and equipment-list. We will guideline you through the process of custom-building the XC90 of your dreams. Be one of the first owners to drive Volvo’s latest milestone-model!